I’ve recently returned from the holiday of a lifetime to Orlando, Florida and the one place I had no desire to go to whilst I was over there was SeaWorld. Personally (and I very much doubt I’m alone here… Blackfish, for one) I think the place should be shut down. Turns out that there’s one in San Diego too and it’s been in the news this week because a Polar Bear there has died. The circumstances aren’t great; Szenja, the 21-year-old polar bear, spent all of her life in captivity and is thought to have died of a broken heart after her only companion, another polar bear named Snowflake (also 21), was shipped to Pittsburgh Zoo on loan for a breeding programme. 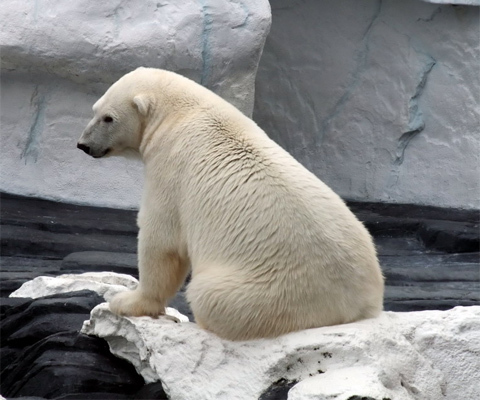 Charities such as PETA have spoken up about the tragedy and the coverage of the polar bear’s death has been vast. It’s things like this that raise questions such as whether it’s ethical to keep such huge animals in captivity and it’s going to do more damage to SeaWorld’s already tarnished reputation. Starbucks doesn’t really need to make much of an effort when it comes to brand awareness; after all, it’s hard to find people who haven’t heard of the brand! 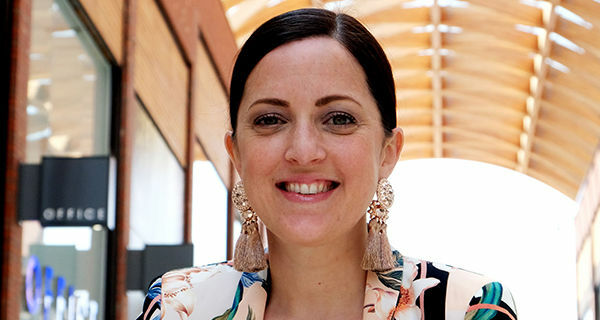 However, we all know how important it is to keep being proactive with PR activity in this day and age, especially for a business like Starbucks when there’s a Costa or Nero round the corner, threatening to steal your customers. This week, news hit of Starbucks’ new limited Unicorn Frappuccino and people went nuts over it (the good kind of nuts). If you’re reading this from anywhere other than the US, Canada or Mexico though, I have bad news; you’ll have to travel to one of those countries to get one and you don’t have long to get there. The Unicorn Frappuccino will be available between 19 April and 23 April in participating stores in those three countries across the Atlantic. 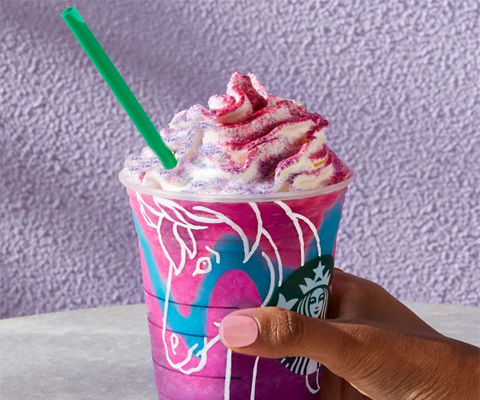 If you’re wondering what makes the Unicorn Frappuccino look so magical, it’s apparently a “sweet dusting of pink powder, blended into a creme Frappuccino with mango syrup and layered with a pleasantly sour blue drizzle.” So, you’ll be pleased to know that no unicorns were milked in the making of this drink. The sweet and sour combo of the drink and different colours have apparently been used to make it change flavour and colour throughout the drinking process. Clever stuff. Anyway, this has been a great PR move from Starbucks which has resulted in so much coverage that it would be easier to tell you which media outlets didn’t pick up on it! Some of the best coverage I’ve seen for the launch of the limited edition drink includes USA Today, Mail Online, BuzzFeed, Forbes and most of the top US regional/city titles.